After finding the condo that suits your needs, the first thing to do is a thorough assessment of its condition and of the building in which it is situated. The thing to do is to retain the services of a pre-purchase inspector. He will inspect the coveted unit and the building. Be able to determine the price that you wish to pay and, ultimately, to renegotiate the purchase price. A pre-purchase inspection should be carried out by a building professional, such as a member of the Order of Professional Technologists of Quebec, the Order of Engineers of Quebec, or the Order of Architects of Quebec. Such professionals are compelled to comply with the standards of their professions and it is compulsory that they subscribe and maintain professional liability insurance for errors and omissions. However, being a member of a professional order is not synonymous with absolute reliability. Word of mouth remains the best method to find the gem you are looking for. 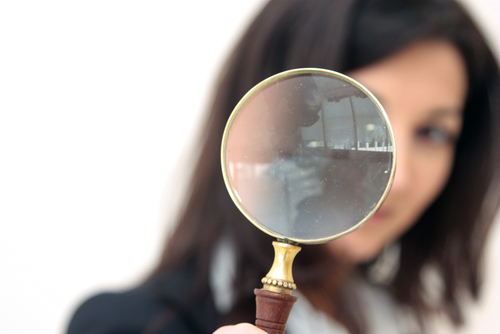 Your real-estate broker should be able to recommend a reliable building inspector. If the one you have already chosen is not a member of a professional order, you should find out if he is covered by liability insurance and require, after the inspection, that he supplies a detailed written report of his findings. The inspection mandate generally includes the visual inspection of the property. The purpose of this exercise is to detect and describe the construction’s defects and lack of maintenance of the building in existence, on the date of the inspection. Following the inspection, a report is drafted. It is recommended to ask the professional not to limit its inspection to the apartment, and to inspect also the common portions where the major defects are generally found, when they exist. The inspection of the common portions is the occasion to evaluate the general state of the immovable. For example, the advanced deterioration of a garage slab or of the roof is generally an indication of a lack of maintenance of the building. Keep in mind that an inspector cannot always examine thoroughly the common portions. However, this inspection should allow you to have a good general understanding of the immovable. In reviewing the building certificate and the state of the maintenance log book, he will be able to determine if the schedule of maintenance of the building has been respected. After the inspection, you will have a good overview of the situation. 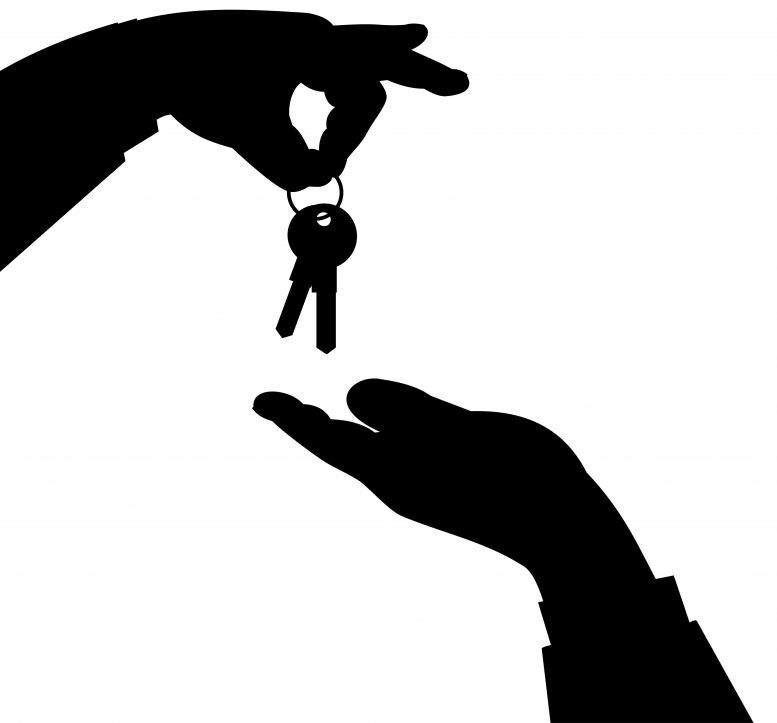 You will then be in a position to decide if you go ahead with the purchase of the apartment of your dreams, and if appropriate, renegotiate the purchase price. WHAT YOU SHOULD KNOW ! The condition precedent to an inspection in the offer to purchase must always provide for a sufficient period of time to allow reading the conclusions of the report. This report must necessarily include a section spelling out the findings of the inspector.